The folks at Monolith are going to be helping with the creation of The Legend of Zelda: Breath of the Wild. 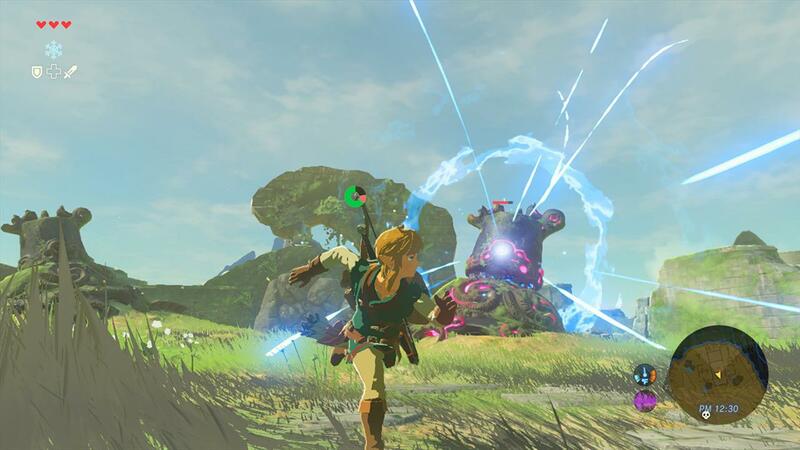 The developers of the Xenoblade series had previously assisted with the development of The Legend of Zelda: Skyward Sword, so it should not be that big of a surprise. Monolith will provide more than 100 employees to help with building the large, open world. So what do you guys think about this? With what they’ve done with the Xenoblade games, do you think the new Legend of Zelda‘s open world will benefit from their output? In case you’re late to the party you can take a look at the trailer, and some of our thoughts about The Legend of Zelda: Breath of the Wild. The Legend of Zelda: Breath of the Wild is set for release sometime in 2017 for the Wii U and Nintendo’s upcoming console.